Wanstead Park’s historic Temple needs you! 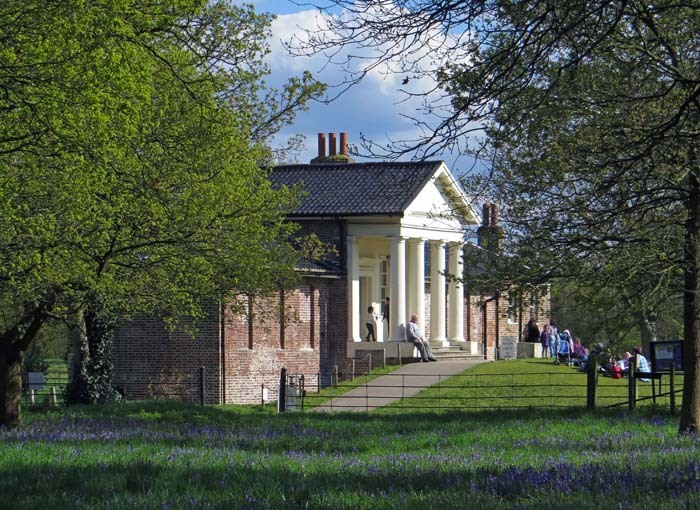 At the Friends' recent Annual General Meeting (13 March 2019), Gill James appealed for volunteers to help out at Wanstead Park's historic Temple. For some years, the former garden building, thought to have been built around 1760 by John, Earl Tylney of Castlemaine, to house an estate menagerie, had been open at weekends and bank holidays. Unfortunately, it had to close for repairs for some months and, when it reopened, its opening hours were reduced to one weekend in four. This arrangement may be revisited after July, when staffing arrangements at Epping Forest should be clearer. At present only a single member of Epping Forest staff is on duty when the building is open, who would benefit from support. Helping there is not onerous, and regular volunteers find it quite enjoyable. On some weekends there will be special events going on, and there will be a three-day opening over Easter.